The Dow Chemical Company is expanding into Eastern Canada with its first new sales centre in the country in more than 20 years. The new Toronto office will allow the company to get closer to its customers and collaborate better as it gears up for growth after its planned spin-off from DowDuPont Inc. early next year, according to Andrew Liveris, chairman and chief executive officer of Dow Chemical. “We are developing many products for our customers and fly in and fly out doesn’t work," Liveris said in a phone interview. The office will initially employ 12 sales and marketing representatives. Dow Chemical was attracted to Canada’s "tremendous growth,” added Matt Davis, president of North American operations said. The company has invested about US$12 billion over last 10 years in the region where it expects to grow both organically and through mergers and acquisitions. 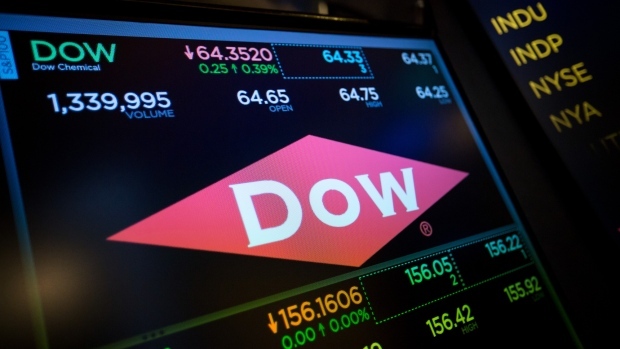 Dow Chemical “can’t afford to stand still amid competition," Davis said. Davis said he was cautiously optimistic that a new North American Free Trade Agreement will come to fruition, citing his meetings with U.S., Canada and Mexico’s governments. “We are for the modernization of NAFTA and we treat the North American market as open market,” Liveris said. Both Liveris and Davis support the NAFTA, but thinks that there needs to be a modernization of the agreement.